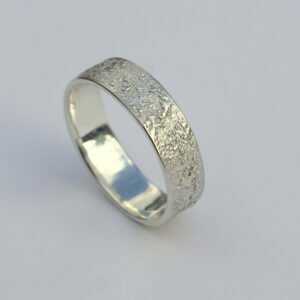 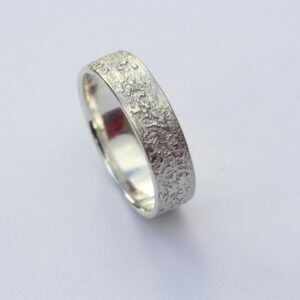 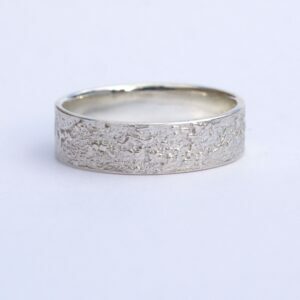 Sterling silver wedding band with unique rustic texture. 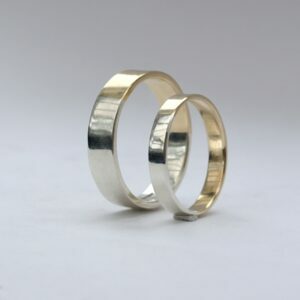 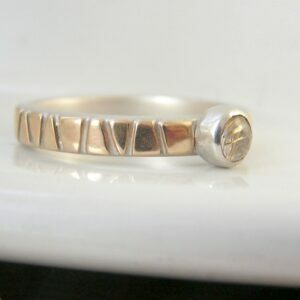 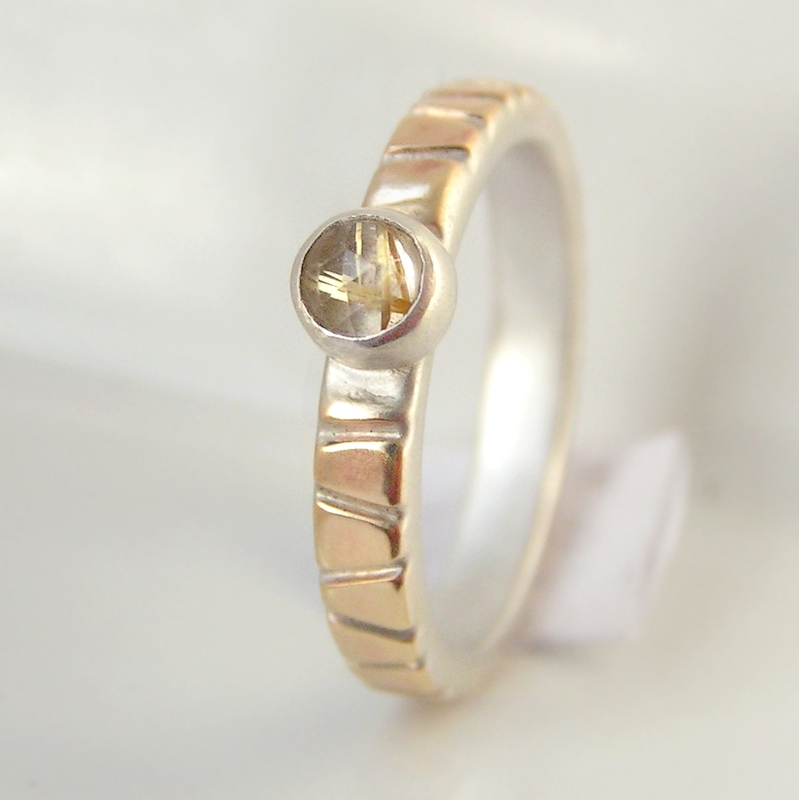 Depending on the width, this can be perfect ring for women or men. 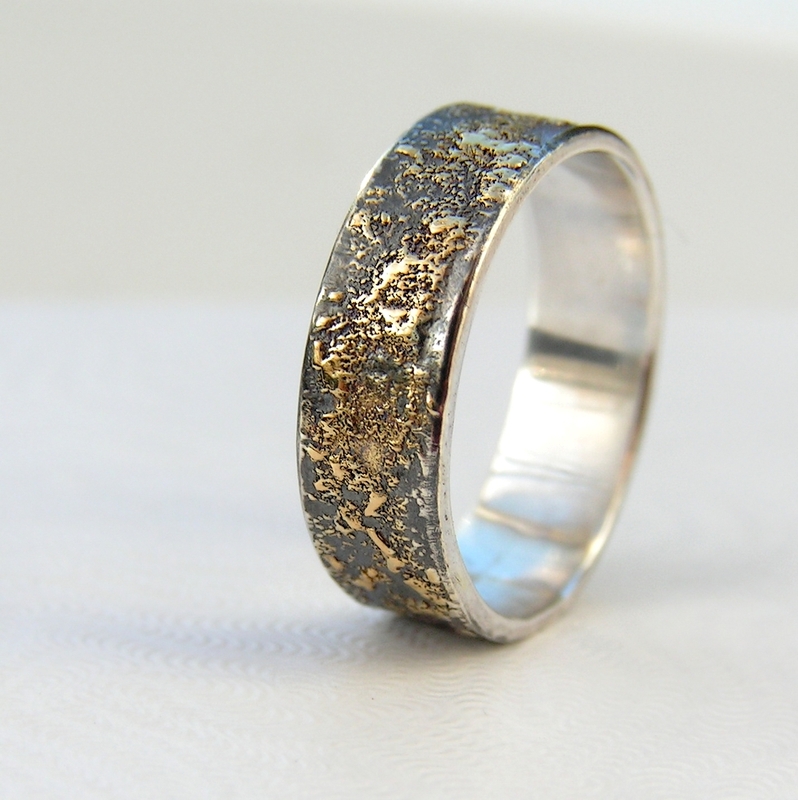 Inspired by my Gold Chaos ring, this is how it looks when it is made with sterling silver only. 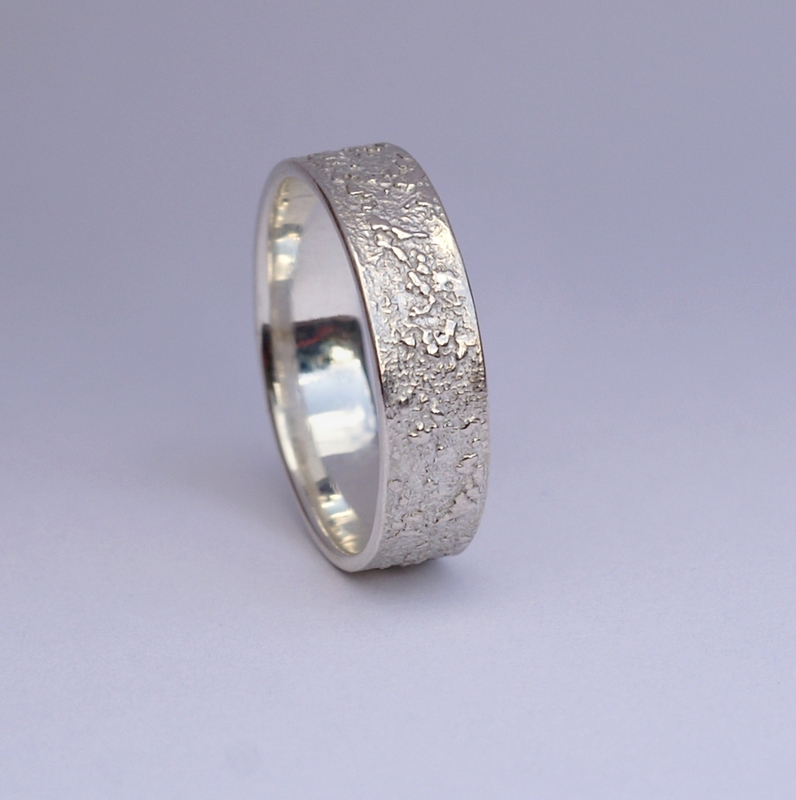 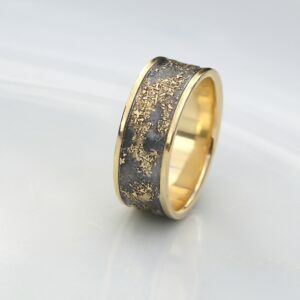 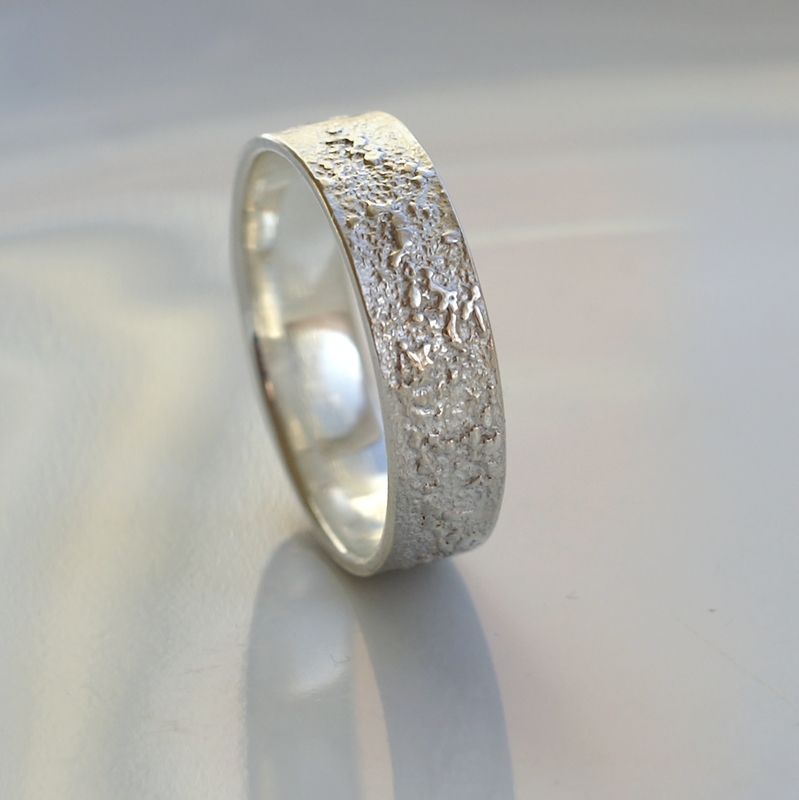 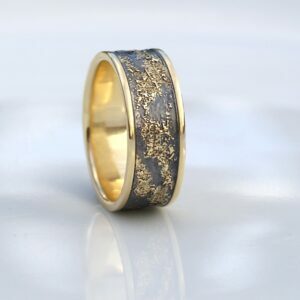 The texture is done by layering and fusing silver dust and micro pieces onto the heat treated surface of the ring. 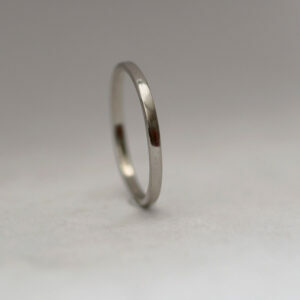 Then it is smoothed and polished. 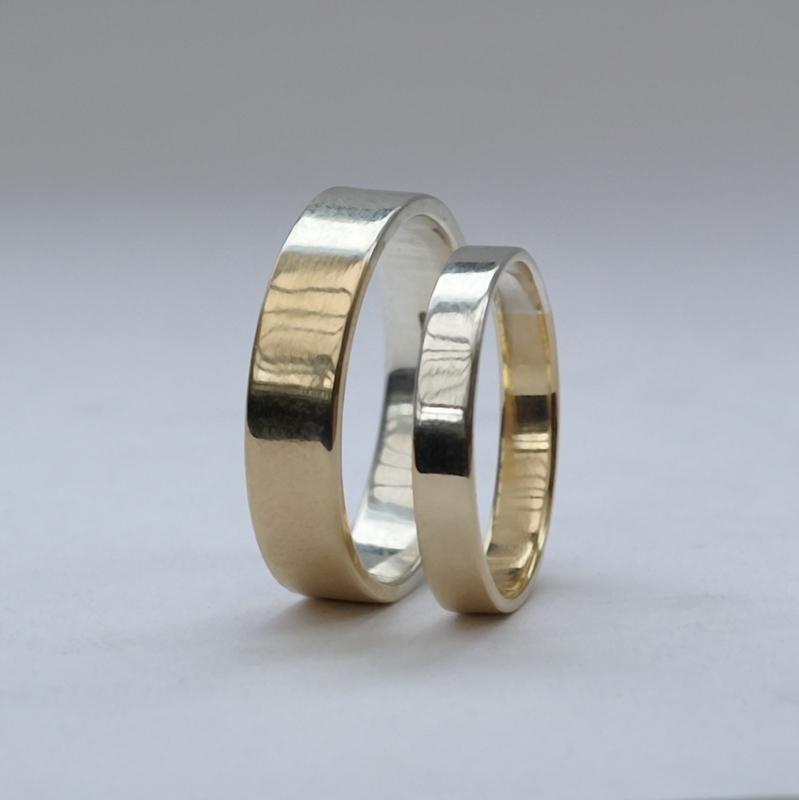 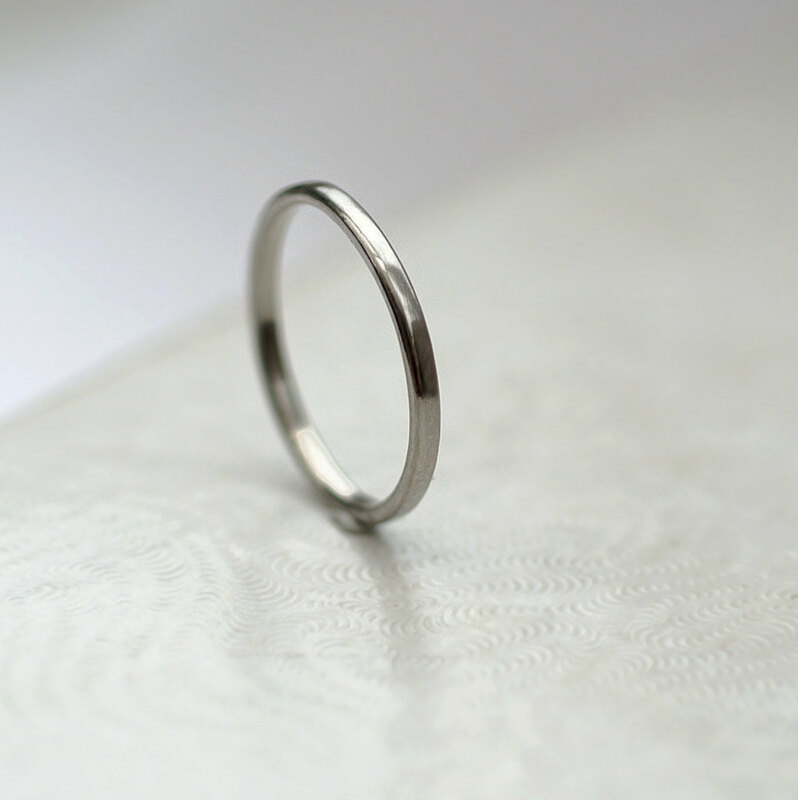 The ring is flat, of comfortable thickness and has rounded inner edges, which makes it similar to comfort fit rings. 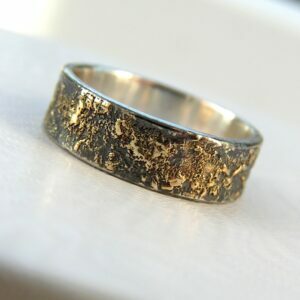 This ring has shiny finish.